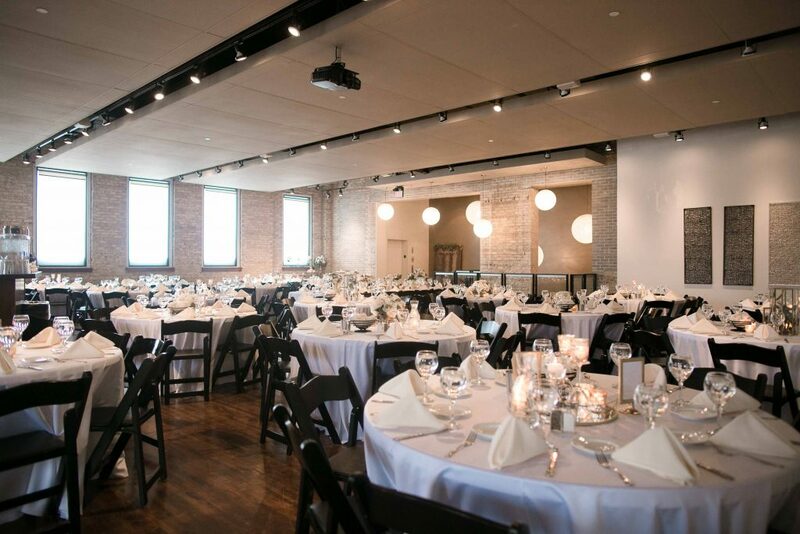 Please fill out the form below to have FIVE Event Center contact you with more information! 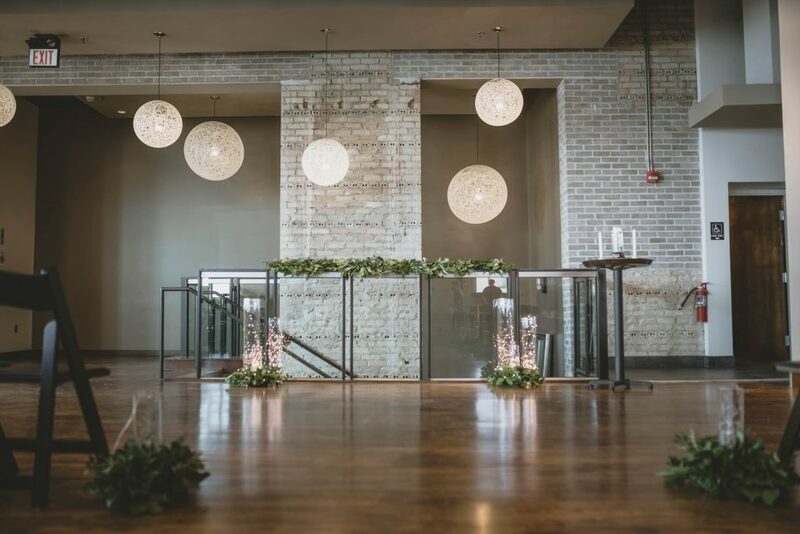 We provide personalized attention to each client and every detail. 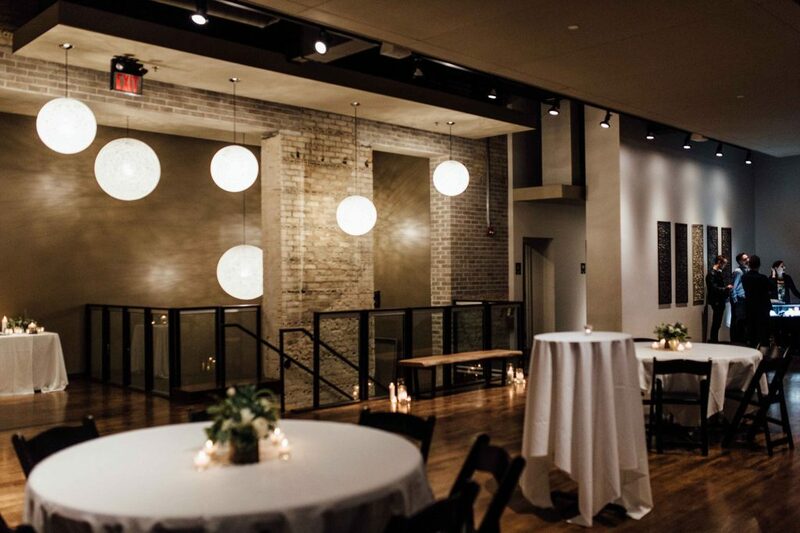 We believe that our clients should be able to design their events the way that they want to. 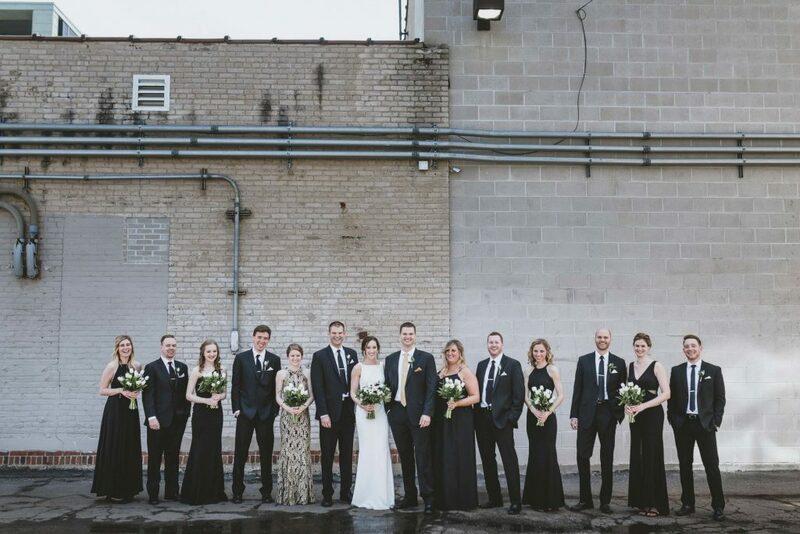 Our pricing and policies are designed to encourage customization and our coordinators are available to provide assistance throughout the entire process. 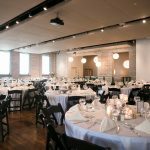 In addition, at least one coordinator will be on-site the day of the event to make sure things go smoothly and according to plan. 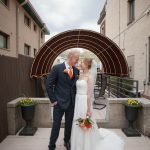 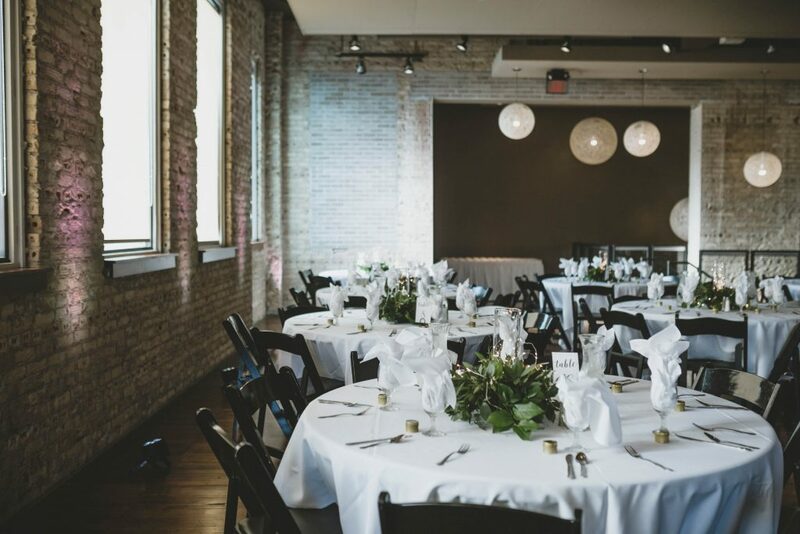 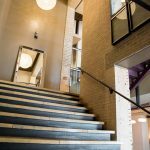 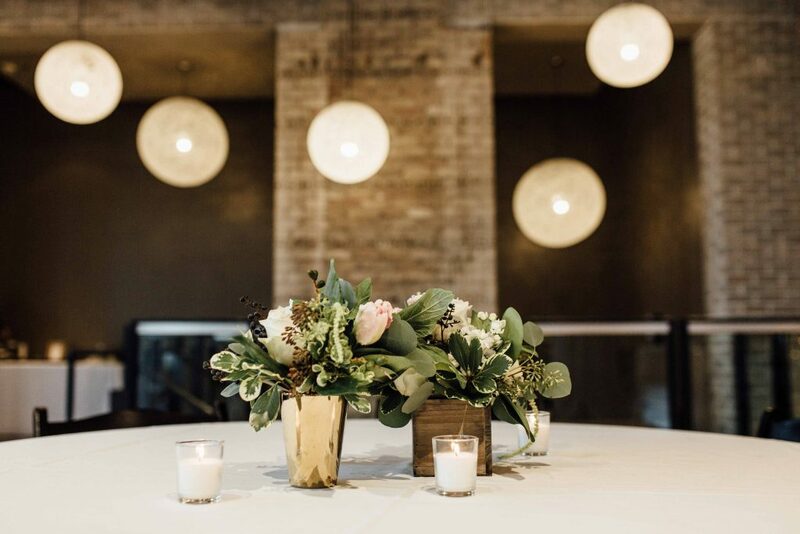 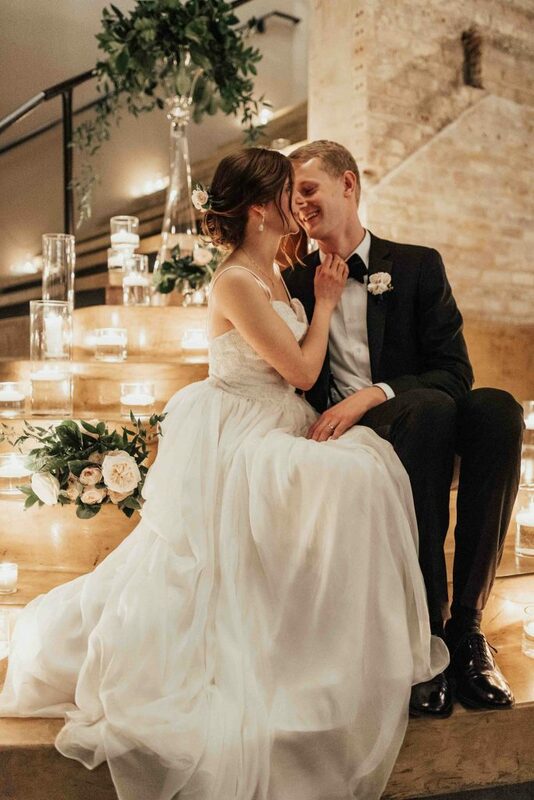 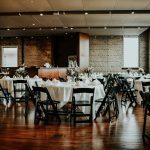 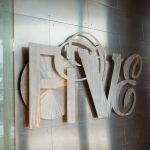 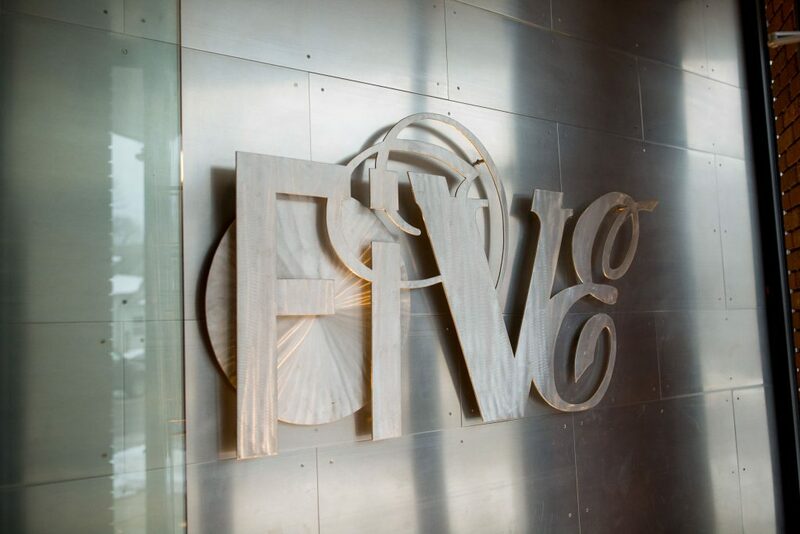 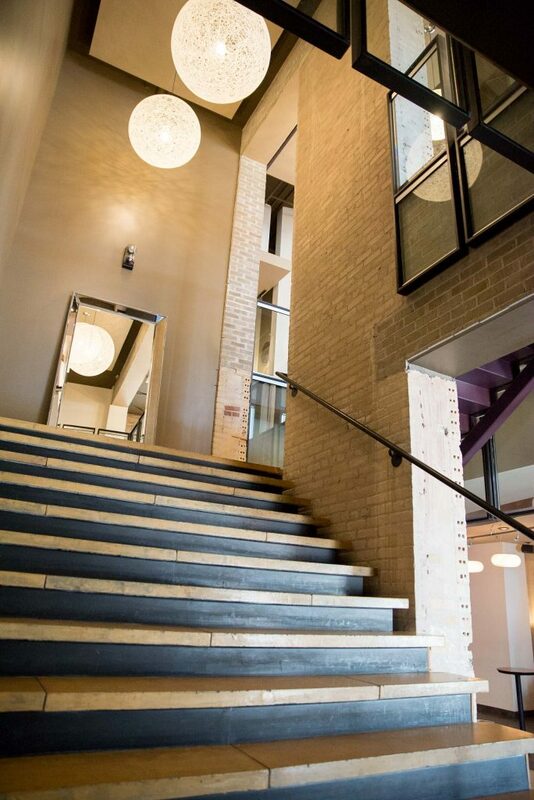 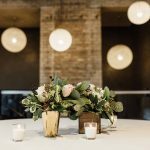 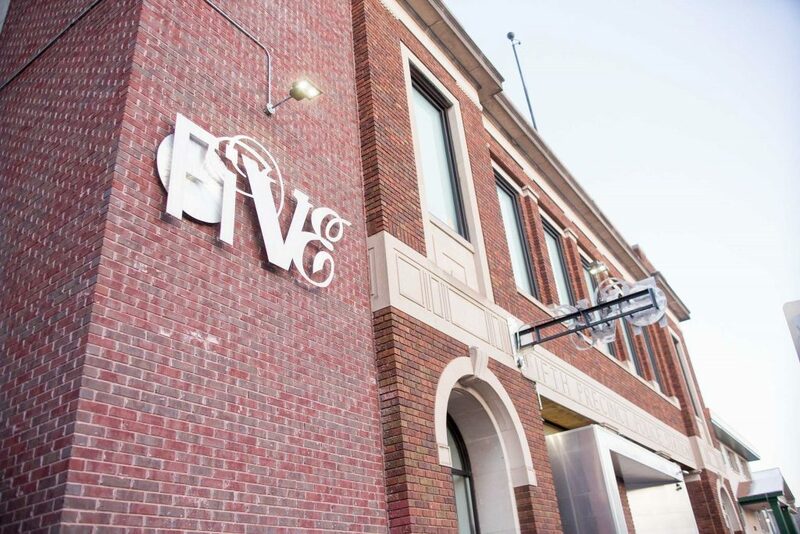 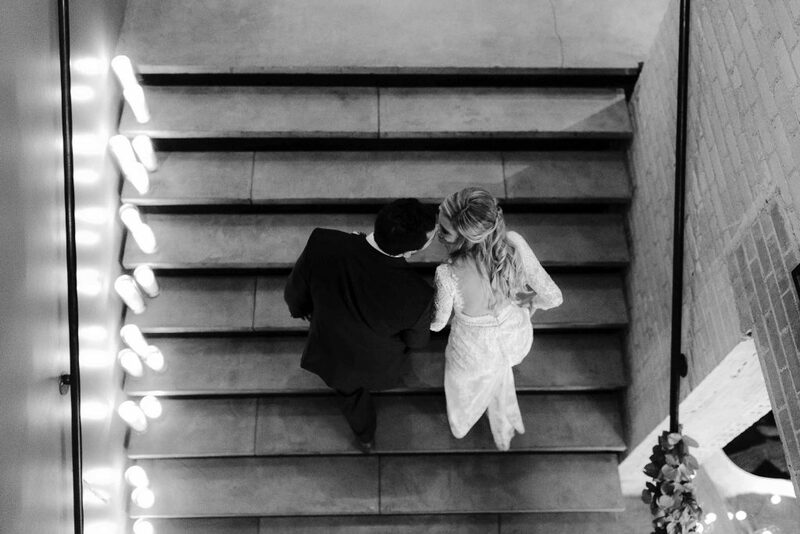 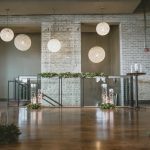 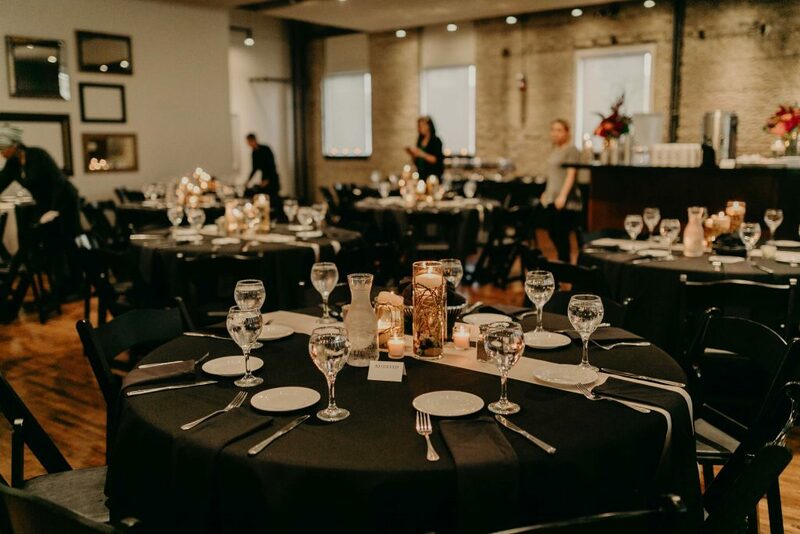 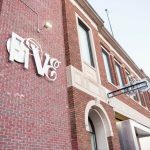 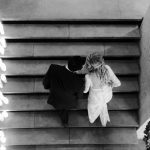 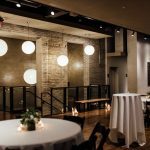 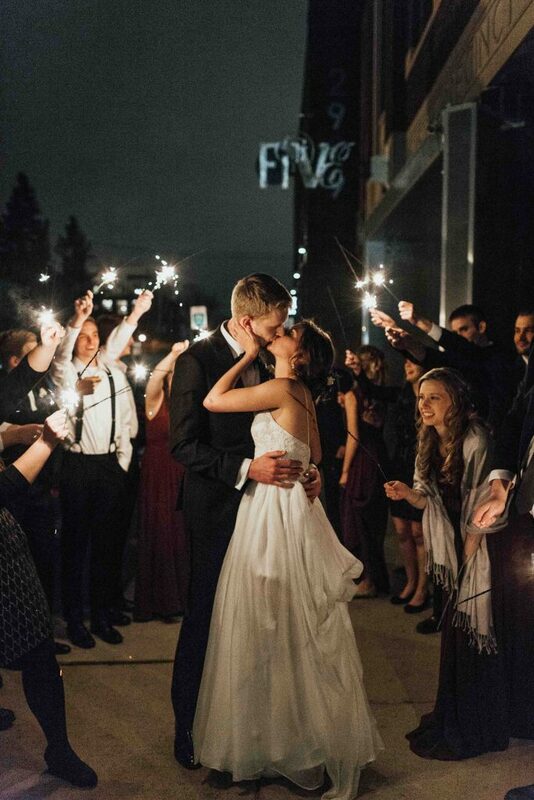 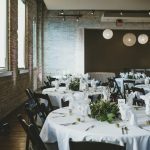 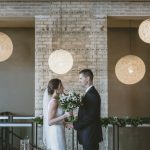 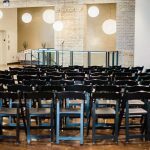 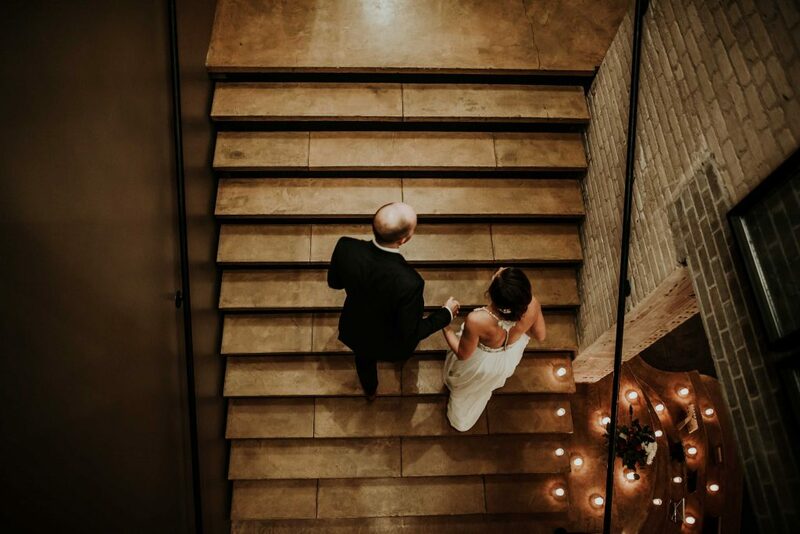 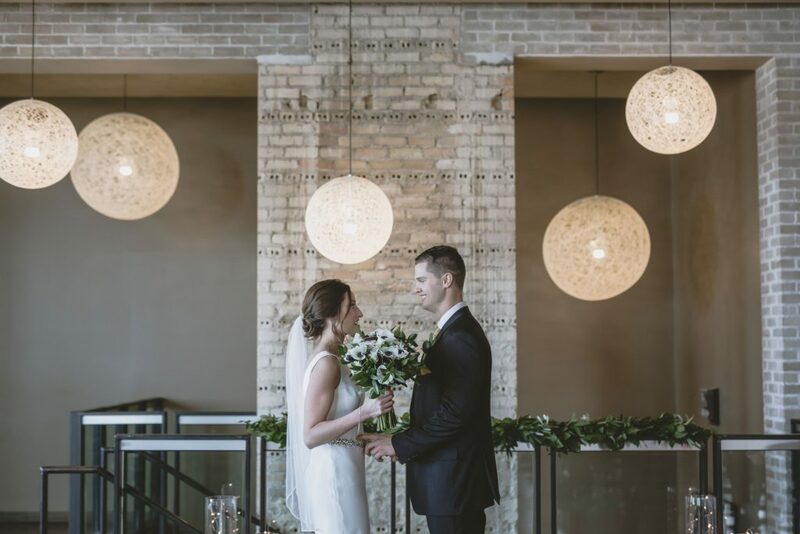 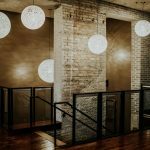 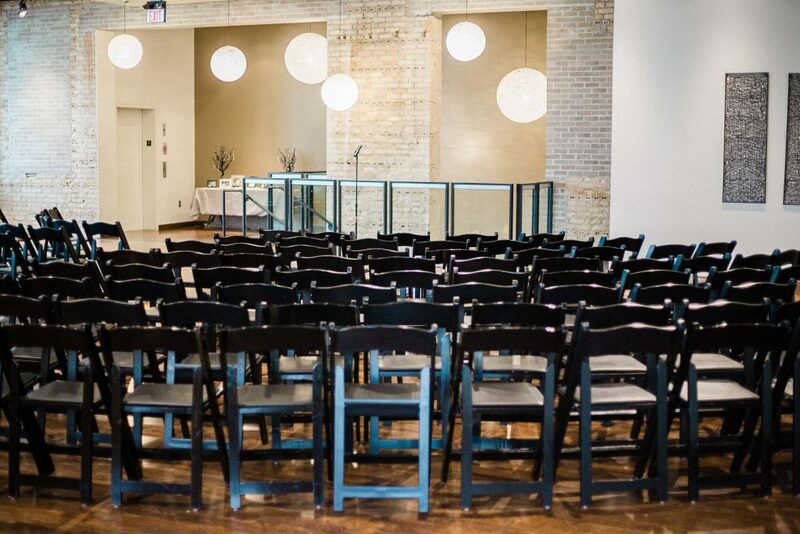 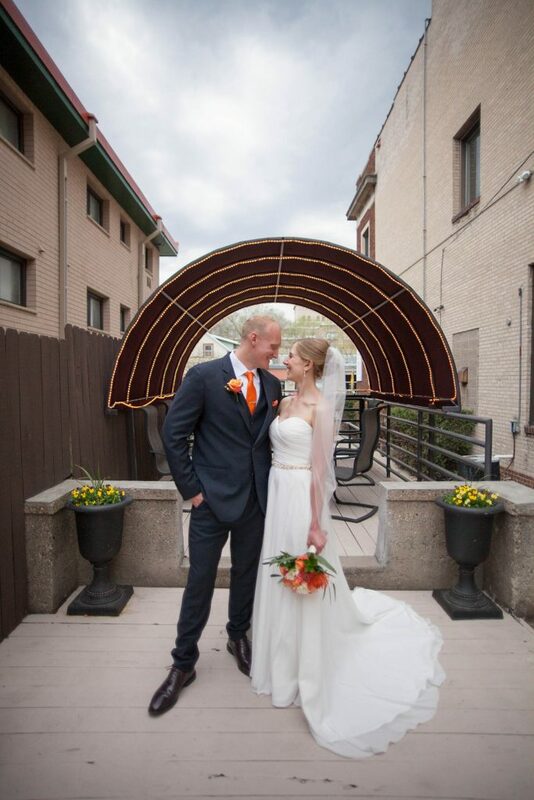 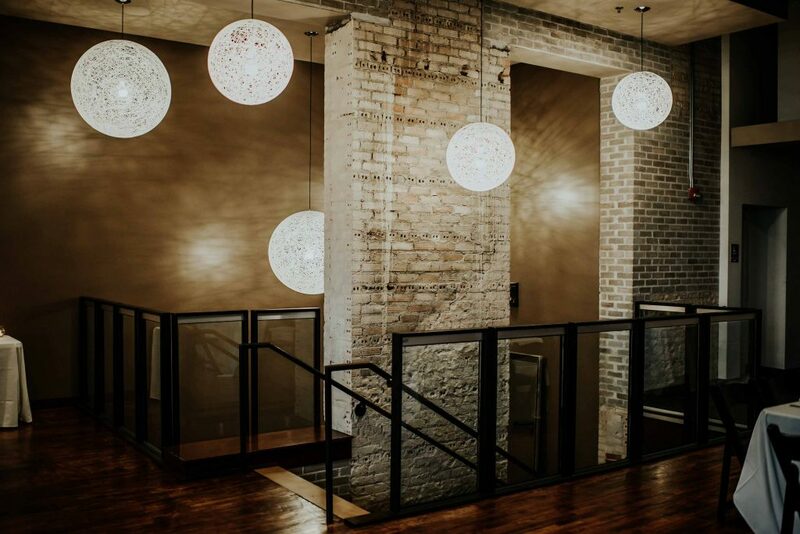 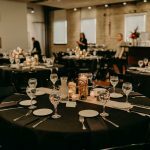 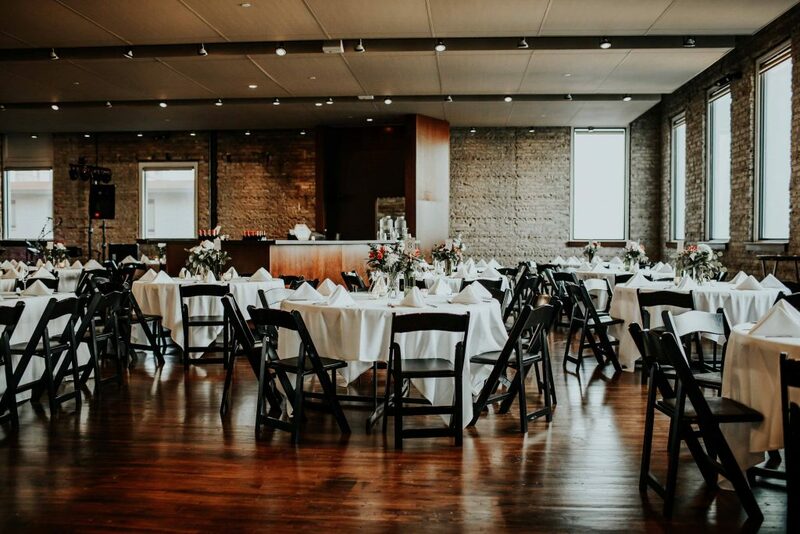 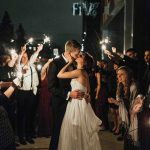 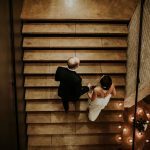 If you are looking for a unique venue and one-of-a-kind atmosphere for you and your guests – FIVE is the perfect location for you.